SLR Productions’ animated series Lexi & Lottie is set to be adapted into a line of storybooks and activity books thanks to a new deal with Penguin Random House. Included in the line-up is Here Kitty, Kitty, Art for Art’s Sake Lexi & Lottie Detective Handbook and Ultimate Activity Book, which all boast original television series artwork created by SLR Productions. 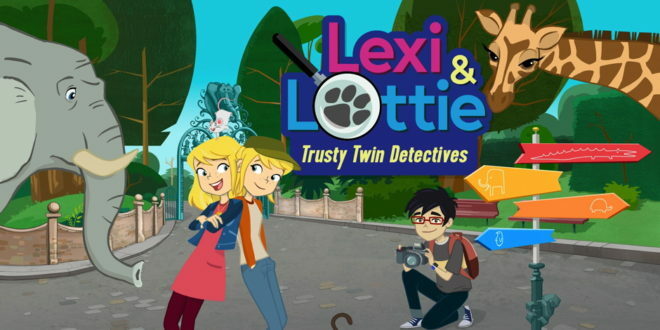 “Our beloved trusty twin detectives Lexi & Lottie are the perfect fit for Penguin Random House’s tween publishing market. Their vibrant and energetic personalities, along with their detective adventures at Appleton Animal Park translate incredibly well into storybook adventures and activity books,” said Suzanne Ryan, CEO and executive producer at SLR Productions. 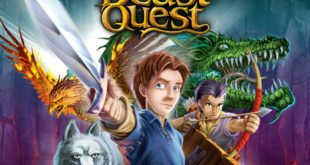 The original series, which is designed for six to nine year olds, was created by SLR Productions’ in-house creative and development team consisting of executive producer Suzanne Ryan, creative director Jo Boag and script producer Melanie Alexander. 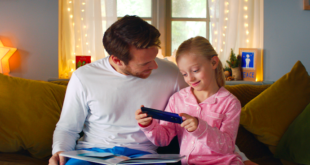 Lexi & Lottie currently airs on Australia’s Eleven and will soon be seen this July on Super RTL in Germany, as well as throughout Europe and in China. 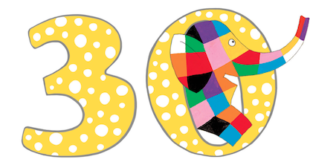 Holly Toohey, publisher of brands and partnerships at Penguin Random House, Young Readers, added: “Penguin Random House Australia are so excited to be launching the Lexi and Lottie book series. From the moment we heard SLR Productions’ pitch for the show we knew that these fun, action-packed episodes would translate perfectly into books for young readers.